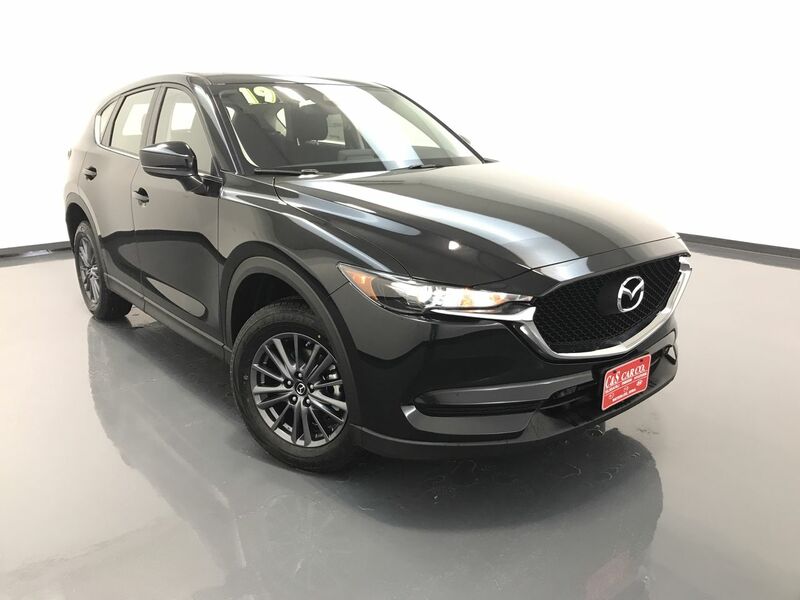 The Mazda CX-5 for 2019. Mazda challenged conventional wisdom, and won. Beginning with SkyActiv Technology - by redesigning everything for efficiency, performance, and lower emissions. Interiors designed with the driver in mind, while built with the road in mind. Safe. With an IIHS Top Safety Pick+, Mazda furthers your safety with options like Smart City Brake Support, Adaptive Front Lighting System, and Blind Spot Monitoring. Efficient. The CX-5 achieves higher EPA fuel economy ratings than any other SUV, even hybrids or diesels. This is the CX-5 SPORT AWD from Mazda.